Whether you're a Christian author, speaker, marketing director, fundraising expert, or another creative leader in need of a broader reach, Platforward: Build Your Platform, One Step at a Time, can be your cornerstone to laying a strong foundation for your brand! In over 40+ video lessons, learn everything you need to know, from social media management to how to shoot great video with your iPhone, to grow a solid brand platform online. 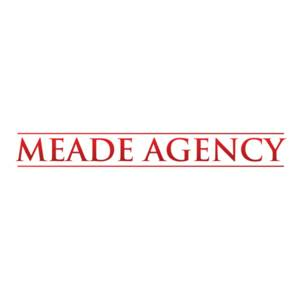 The Meade Agency is one of the nation's premier marketing and video production companies specializing in Christian brands and businesses. Producing over 500 videos per year with organizations like Proverbs 31 Ministries and Harper Collins Publishers, the Meade Agency excels in pairing ministry strengths with marketing resources.